Children need to know what behaviour is, and is not, permitted. Make sure that everyone who cares for your child is aware of the rules you set, as well as the response to use if he does exhibit this behaviour. A child who kicks, hits, or bites should be reprimanded immediately so he understands exactly what he’s done wrong. Encourage her to use words to express her feelings rather than fighting with her body, and praise her for exhibiting nonviolent behaviour. Let her witness other conflicts that arise in your home being resolved in a peaceful manner. Children don’t possess an innate ability to control themselves. They need to be taught not to kick, hit, or bite whenever they feel like it. A child needs a parent’s guidance to develop the ability to keep his feelings under control and to think about his actions before acting on impulse. 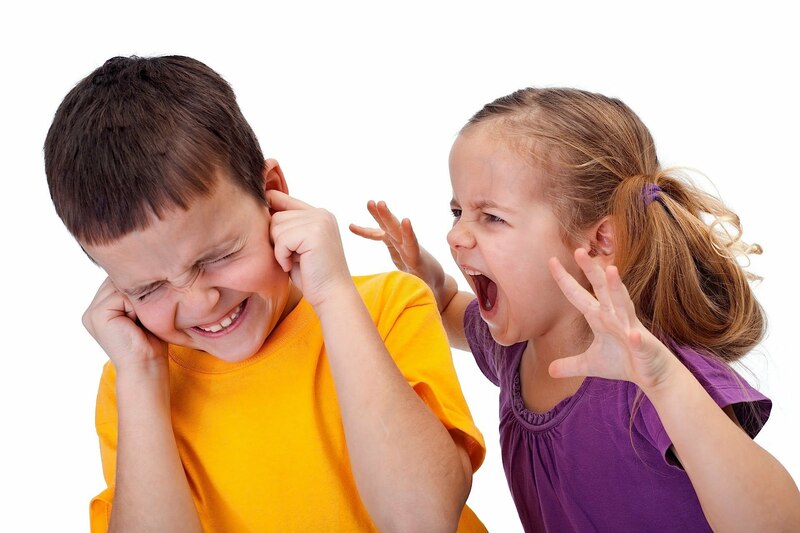 In some families, aggressiveness is encouraged especially in boys. Parents often use the word “tough” to compliment a child. This can cause a child to feel that she has to kick and bite in order to win parental approval. Some parents spank or hit their child as punishment. A child who is physically punished can begin to believe this is the correct way to handle people when you don’t like their behaviour. 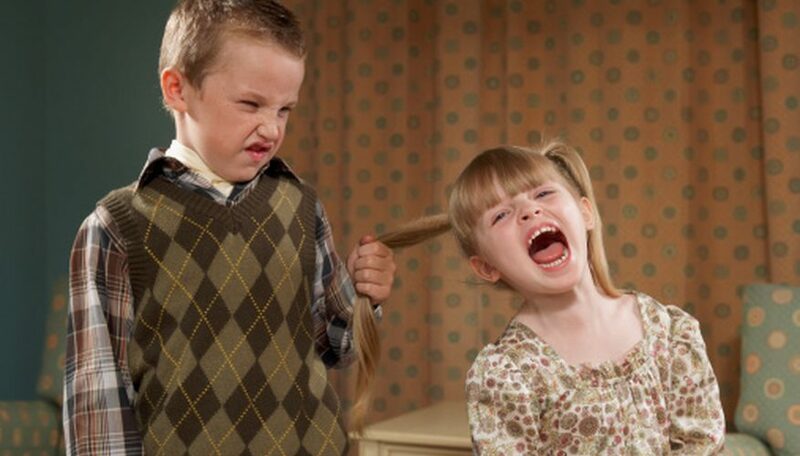 Physical punishment can reinforce a child’s aggressiveness toward others. Children tend to mirror the behaviour of their parents. If you express your anger in reasonable ways, he probably will follow your example.